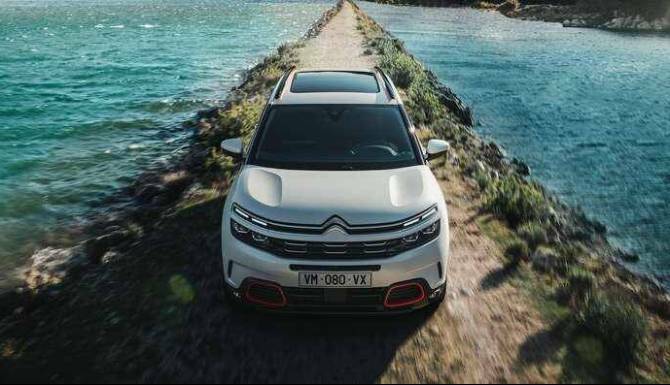 Citroen is pioneering with the unveiling of the new C5 Aircross SUV, from the SUVs robust and muscular exterior design all the way to its spacious and carefully tailored interior. With Citroens personalisation features, you are able to make your C5 Aircross SUV stand out and give it a unique character. 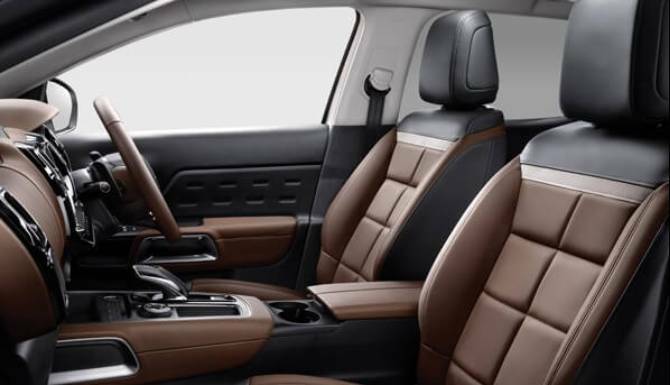 The incredibly spacious and exquisite craftsmanship of the interior make driving the Citroen C5 Aircross an amazing experience. With its new soundproofing technology and double-laminated front windows with an insulated layer, it reduces extremely road and wind noise for a distractions free driving experience. 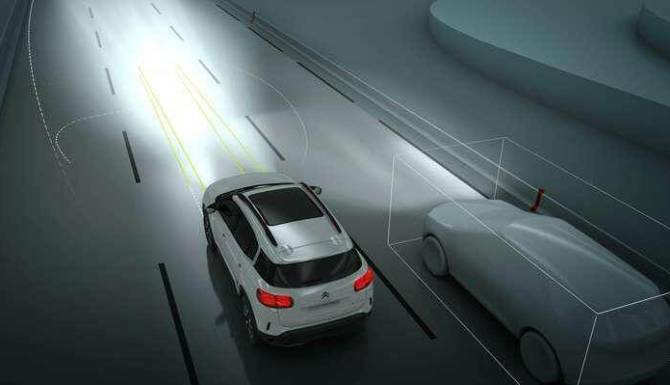 Adaptive cruise control with stop & go function. Reversing camera with top rear vision. Grip control with hill descent assist. Speed limit recognition and recommendation. 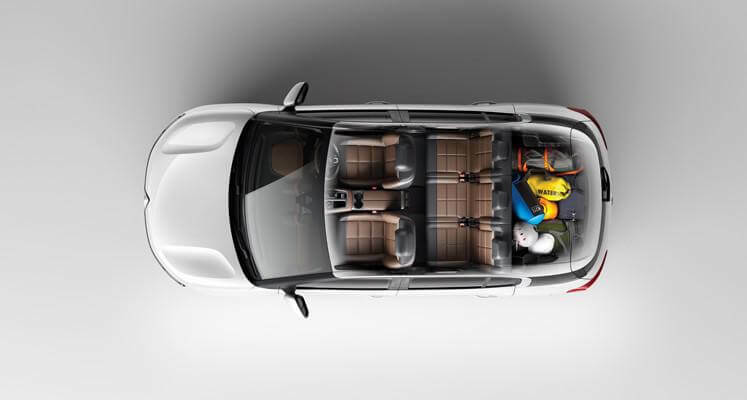 New C5 Aircross SUV comes with 20 driver assistance technology systems, for safety and comfort. Please enter your details below and a member of the team will be in touch shortly. We will only use your provided information to contact you about this enquiry. How would you like to be contacted? Thank you for registering your interest. A member of the Howards Toyota team will be in touch.